2015 was an excellent year thanks to exceptional weather conditions that allowed harvesting healthy and ripe grapes in unusual amounts in the region. 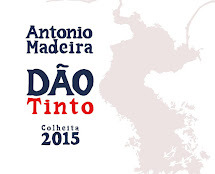 In 2015 Antonio Madeira made his first experience in rosé, from an old vines (50 years) north facing. The vineyard is cultivated exclusively to make rosé. It is a field blend of about twenty varieties. 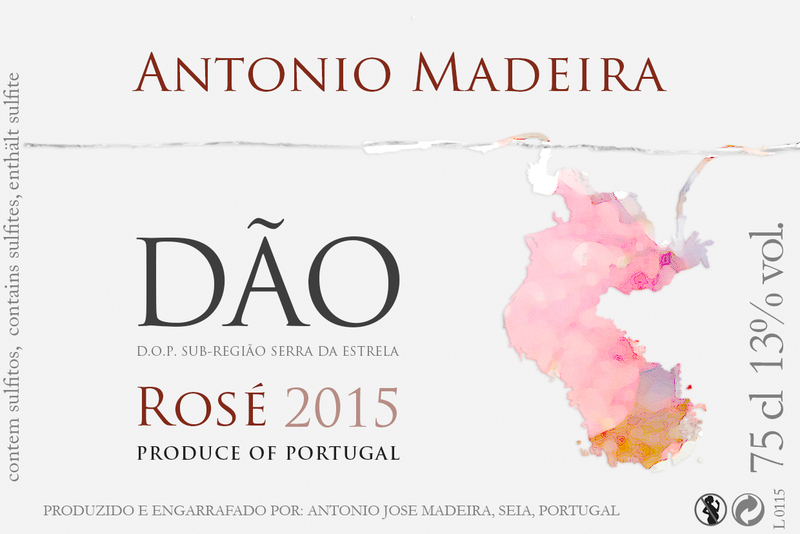 The aim is to make a gastronomic rosé, focused on the expression of its terroir. After direct pressing, gravity decanting lasted 2 days, without use of enzymes or enological products. Alcoholic fermentation took place in a stainless steel tank and began naturally, with the yeast from the vine itself, to express its identity in the purest form. Alcoholic fermentation lasted 2 months. 2015 rosé aged for 6 months in a stainless steel tank. Bottling took place in end of March 2016. 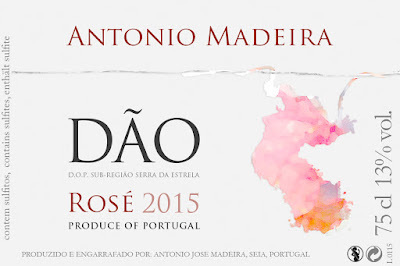 Gastronomic wine, a dry rosé, aroma with notes of granite wrapped in fresh red fruit. 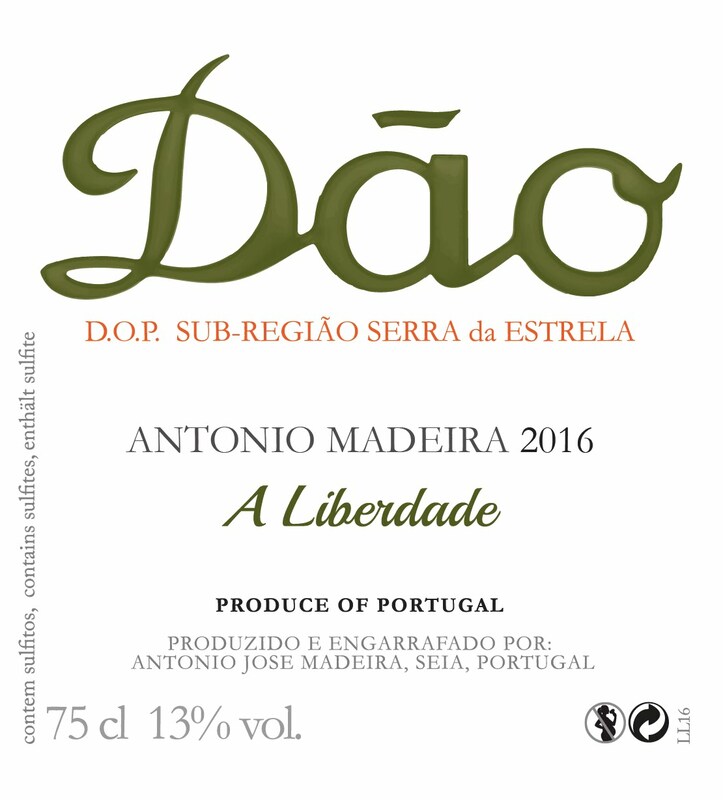 Mouth with structure, fresh, saline and tasty, granitic long and persistent finish. GRAPE VARIETIES : Field blend of 20 native grape varietie. FOOD SUGGESTIONS : Oysters, seafood dishes, oven cooked fish, poultry and light meats. Gostaria de saber onde posso adquirir os seus novos vinhos, sendo de Abrantes. 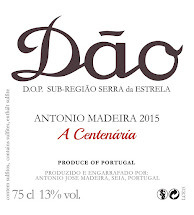 Estou interessado nos vinhos: A Palheira, o Vinho da Serra, o vinho A Centenária e o vinho de parceria Moreish. Podera encomendar os vinhos no site da Niepoort Projectos. 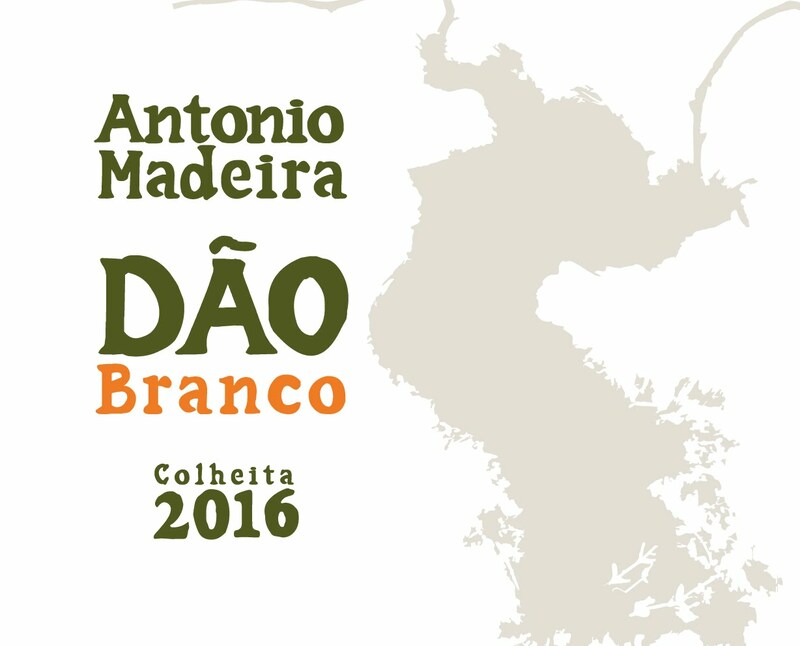 Muito obrigado pelo seu interesse nos vinhos.